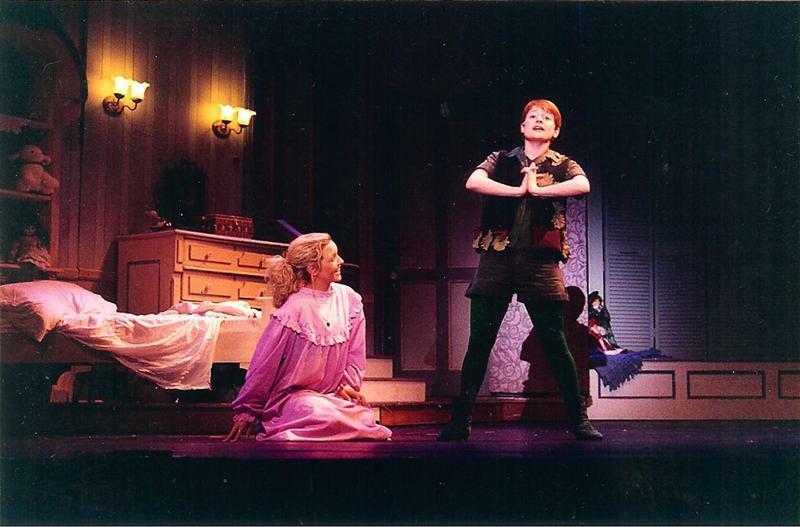 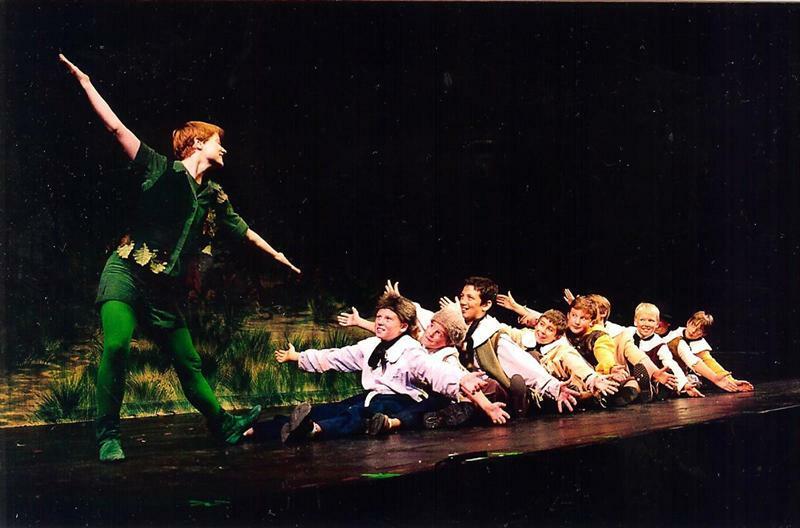 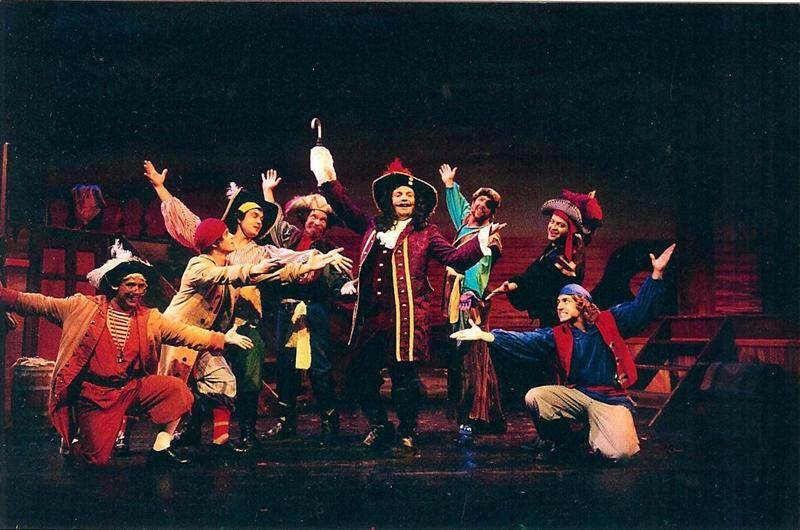 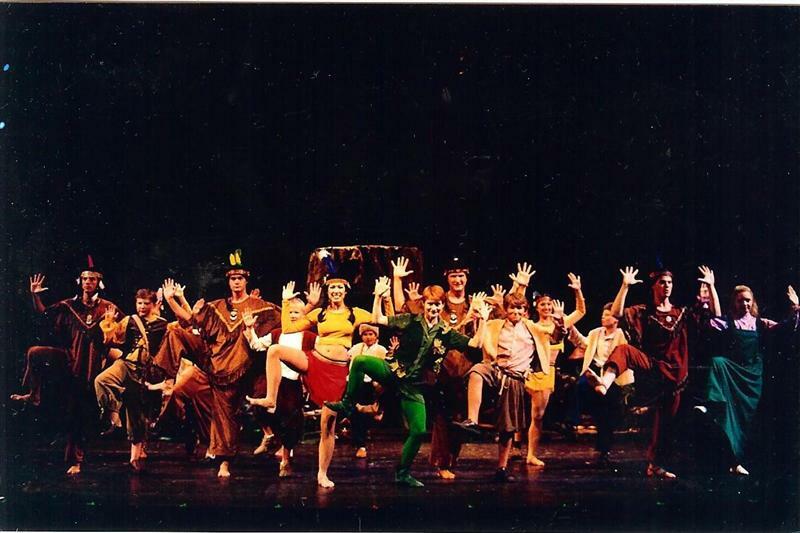 ‘Peter Pan’ tells the story of a mischievous little boy who refuses to grow up. 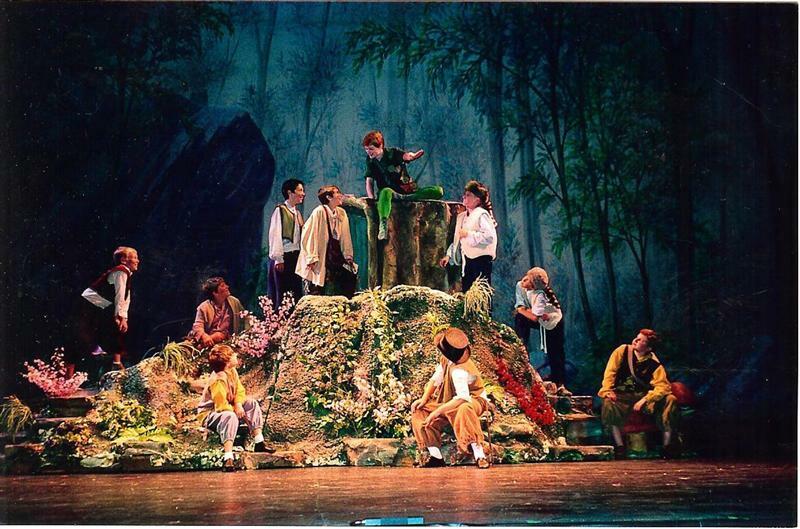 Peter Pan spends his never-ending childhood adventuring on the small island of Neverland as leader of his gang, the Lost Boys. 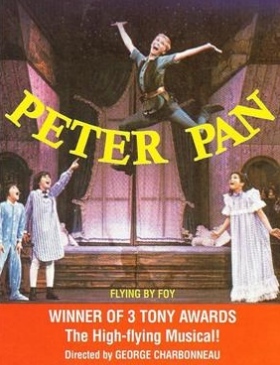 The show’s adventures begin when Peter teaches Wendy and her brothers how to fly and invites them to come with him to Never-Never-Land.